741 USD(for up to 4 people) (duration: 4 hours 30 min.) deposit ? Here's a tour that will enchant your senses. Immerse yourself in the surroundings of the German Versailles and feel yourself transported back to the time of the Prince-Electors at this magnificent palace park. You will walk among flowers, trees and lakes, architectural follies and other structures built for pleasure. 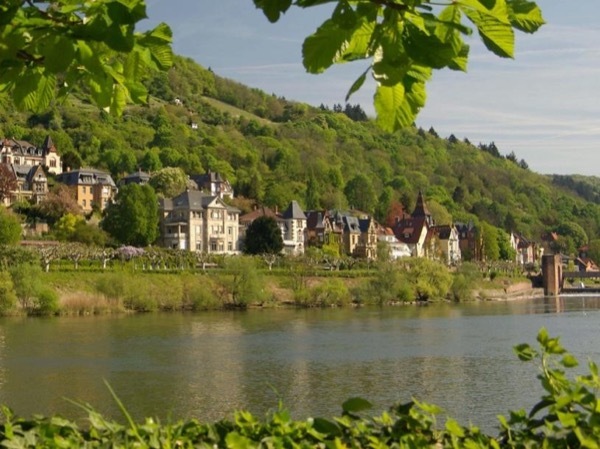 This romantic palace park very close to the City of Heidelberg offers a unique combination of French baroque and English natural garden styles full of beauty and harmony. In this green oasis you will discover beguiling statues, water installations and formal garden arrangements. The high point is the amazing fairy-tale mosque - one of the largest in German-speaking countries - the orangery and the rococo theater where Mozart as a 7 year old boy played piano. Experience the charm of this enchanting site. As a guest of me, you will also be chauffeured into the park. 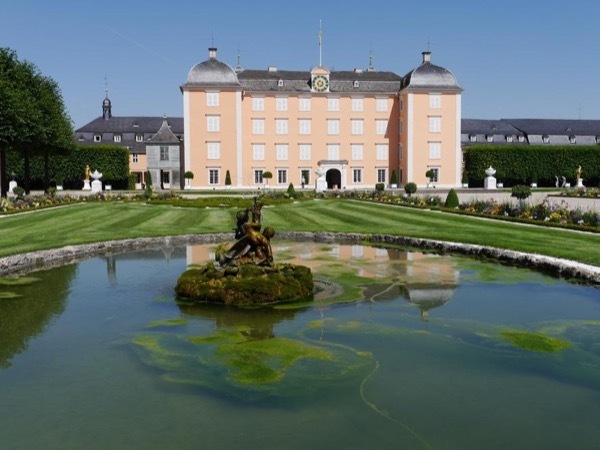 I will pick you up at your hotel in Heidelberg with my luxurious Jeep Grand Cherokee and after a short drive (25 minutes) we will arrive at the wonderful Castle and Parc of Schwetzingen. 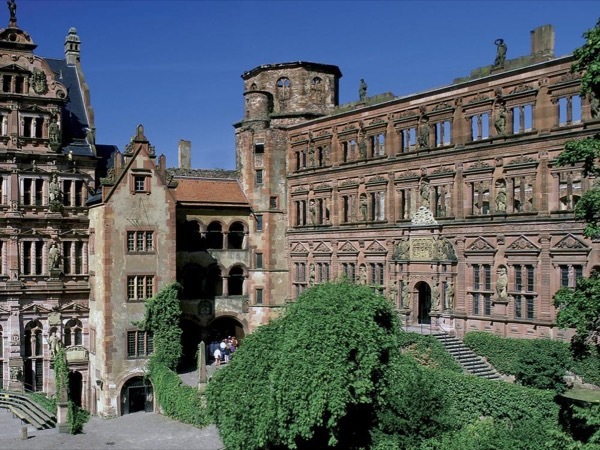 This was the former summer residence of the Electors Palatine of Heidelberg. I am allowed to drive right into the parc with the car and we will enter at first the "Orangery". Then we will explore all monuments, flower arrangements, fountains, the bath house, Roman an Greek temples, the international arboretum and the private bathhouse, the stunning oriental Mosque and Mosques gardens. If you like a break, we can have a drink or a delicious cake at the historic Castle restaurant with the original interior of the 18th century. After a relaxing time in the garden you will be impressed of the beauty and diversity of this unique accomplishment in the 18th and we will drive back to Heidelberg. I will pick you up with my luxurious Jeep Grand Cherokee from your Hotel in Heidelberg and also drive you back again.